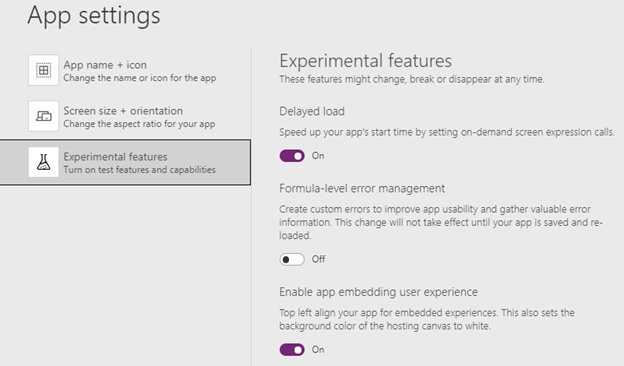 You now have more options for deploying your canvas apps into Office and other applications. 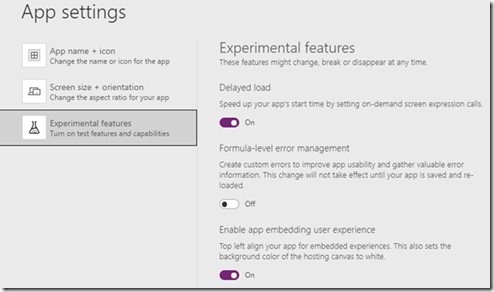 You can embed apps, so your end users can easily find and interact with them. SharePoint webparts now supports PowerApps and you can set custom sizes of your apps for an even more customized experience across all embedding scenarios. 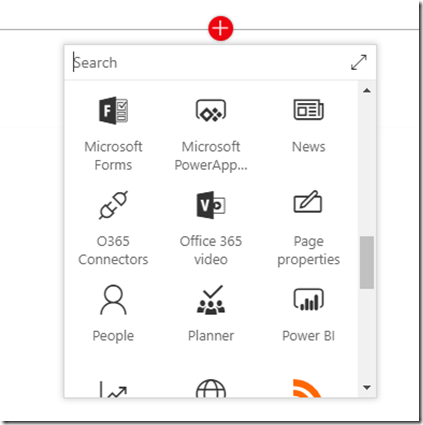 The SharePoint Online team made embedding PowerApps easier to do. 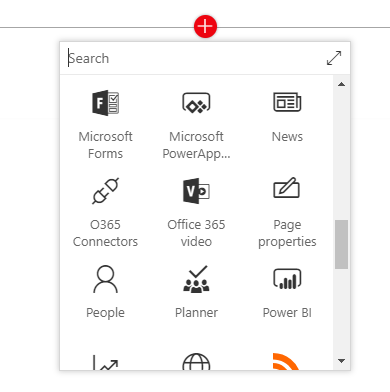 When you edit or create a page and click on the + icon you will find Microsoft PowerApps in the list of embeddable items. Then you can copy the web link or ID of your app into the panel on the right. 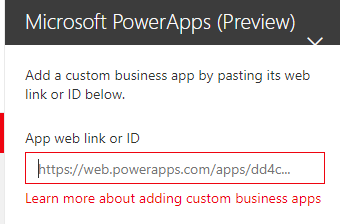 To find the web link or ID go to http://web.powerapps.com , find your app and click on details, then you can find the web link or ID to paste into your SharePoint Online page. We heard from you that you want to control the size of your apps. 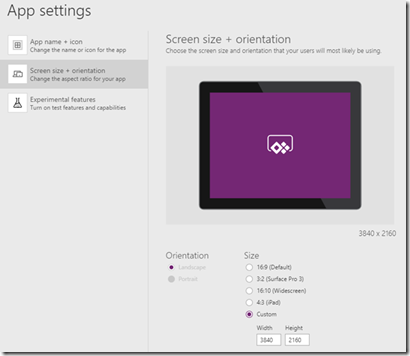 If you created an app to use on a 4K TV to show real-time operations data, you can now set the size of your app to 3840 x 2160. 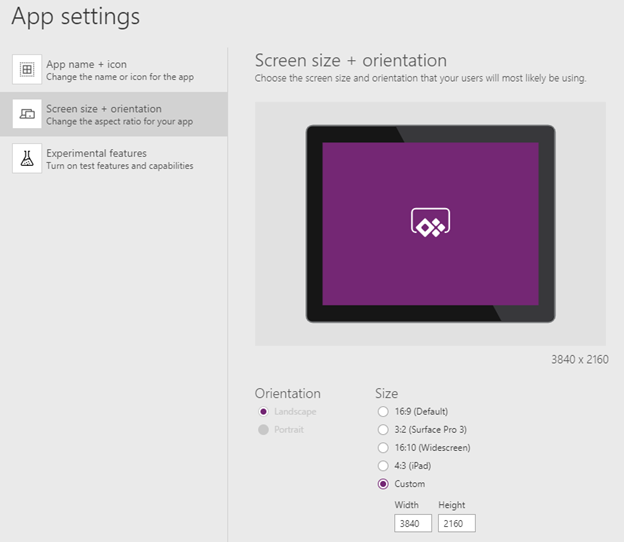 When you apply that resolution, it will also change the canvas size of your app for authoring. There are times when you want to embed your app into a variety of applications that your users to consume. 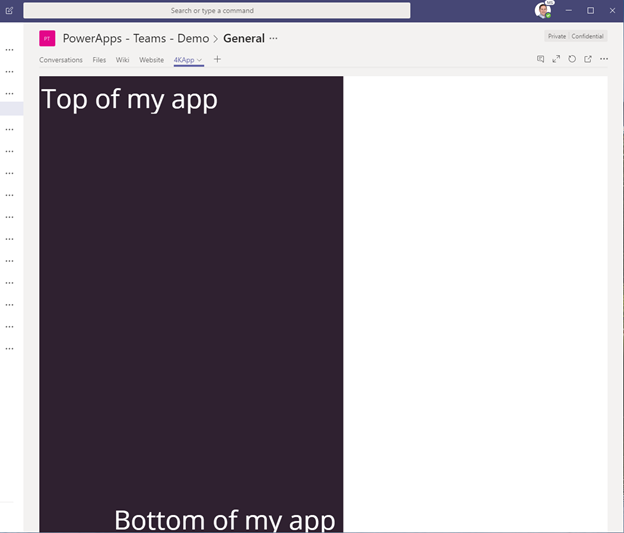 For example, if the billing department uses Microsoft Teams and their app is set to portrait, as that is how they have their monitors setup. You can enable the embedding experience which will top left align your app and set the background to white. Now when your app runs in Microsoft Teams your app will top left align. Let us know what you think and how you might use these new features.